As an industry leader, our team of facility management system professionals takes an active role in educating the public and our customers about our work. 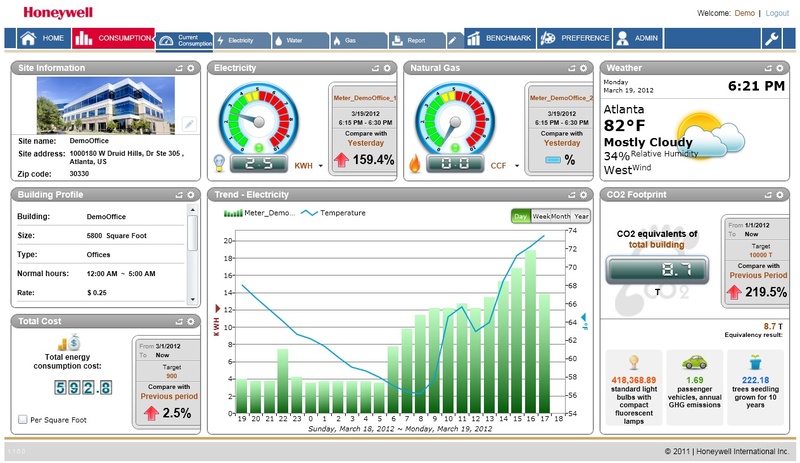 Below is an example of an energy dashboard. Below the dashboard are links to websites with additional information about automation and controls systems and energy savings. The LEED green building rating system is designed to promote design and construction practices that increase profitability while reducing the negative environmental impacts of buildings and improving occupant health and well-being. 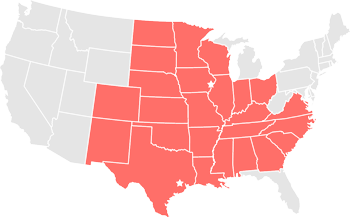 The rating system is developed and administered by the U.S. Green Building Council. The Office of Energy Efficiency and Renewable Energy (EERE) invests in clean energy technologies that strengthen the economy, protect the environment and reduce the dependence on foreign oil. Energy Star is a government-backed program to help businesses and individuals help protect the environment. The Department of Energy’s Federal Energy Management Program’s (FEMP) facilitates the Federal Government’s implementation of sound, cost-effective energy management and investment practices to enhance the nation’s energy security and environmental stewardship. The Iowa Energy Center advances Iowa’s energy efficiency and renewable energy use through research, education and demonstration. For more resources, please contact us today!